Some thoughts and reflections on a Tuesday! Prepare for total randomness! 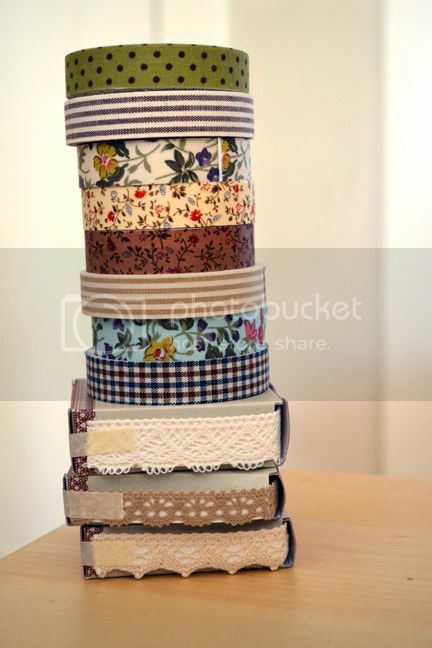 I'm still saving clothing receipts, but not because I'm doubting her gender anymore, but because maybe things won't fit or I'll change my mind. We saw The Hunger Games last Friday night! I was most definitely entertained the entire time and give it an 8 out of 10. This is a rare instance where the movie is pretty much just as good as the book, IMHO. And better yet, we hired a new babysitter who lives three doors down, loves all our pets and can handle them, and charges a couple bucks less an hour than our usual sitters. Win all around! Granted Fox was asleep the entire time she was here, but she's a great girl and I'm excited to hire her as much as we can the remainder of the time we live here! I'm trying to de-stress my life as much as possible. So as sad and heart-breaking as it is, I've decided to find homes for our caged animals. On Friday we're taking Alice the zebra finch to live out the remainder of her days at my aunt/uncle/cousin's house. She's at least 7 years old and their life expectancy is only 5 or 6 years. She's living it up as a bachelorette! 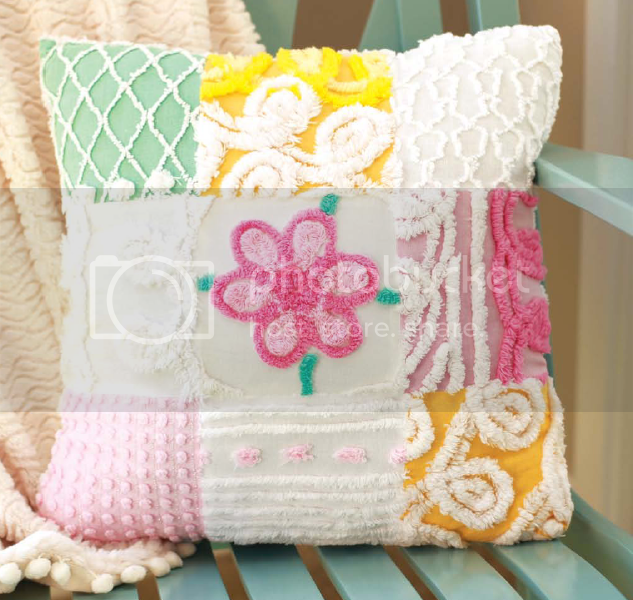 Some day when baby Jane has her own room, it's going to be completely designed around this pillow from The Pink Palace. I LOVE the colors and the textures and the designs. Swoon! yay for 99.9% being a girl!!! i've been waiting for higher odds. i can't believe Fox is going to have a little sister!! and so sorry you'll be getting rid of all your little pets. but i'm sure you will find great homes for them!!! Nice to have some extra assurance. Do you really have to get rid of Chandler? He's so cute! I can't belive what you did to your key board!! this is so awesome!! so happy for you you are expecting a baby girl!! have a great day!! Hooray for GIRLS!!! :-D I am just SO happy for you guys!!! Love my little girl so much. Yes YAY for Girls. I have to older boys who are my world but w/my little Sassy its fun to be able to dress her up and her being a girlie girl (which I never was at that age) is so fun! So sorry you have to find homes for your animals I would LOVE Chandler he's so cute! Now Hunger Games YES!!! I went to see it this weekend w/my oldest he read the books and while he was he was my play by play story teller which made me feel as if I had read the books to and we can't wait for the next movie already! awww your bunny is so cute. my daughter wants one but i know its alot of work and i'm not ready for that. i hope you find a good home, i'm sure you will. my randomness is that I read the book you recommended "the lucky one" and loved it. didn't put it down the whole weekend, can't wait for the movie although now i feel spoiled because i feel like the hunger games was really close to the actual book which is not usually the case. anyways. happy wednesday. Love your random share! That's so exciting you can see baby Jane! 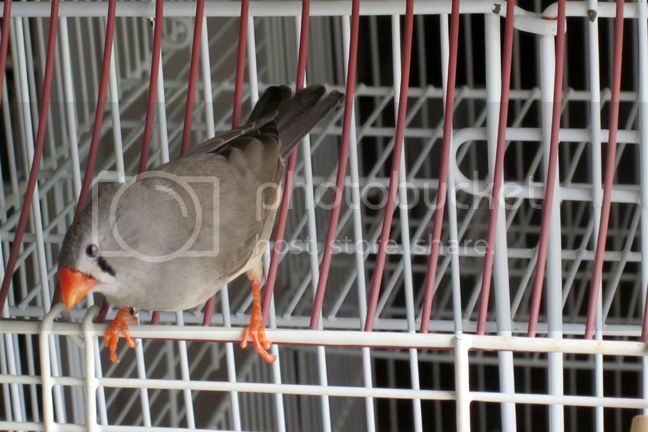 I used to have a Zebra Finch...aren't they the best pet? But I think that is a good decision to give the furry friends to people who can devote the time to look after them! Your photos really make me smile! You just gave your new babysitter a pay-raise! If I were her I would totally ask for the same pay, especially since she's got the pet skills. 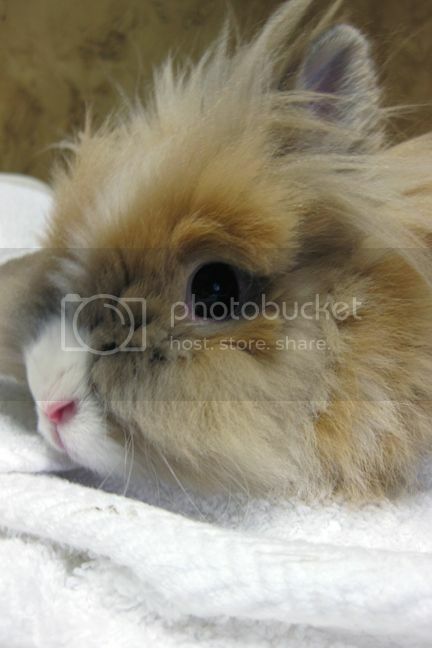 lovely random post Paige, your bunny is sooo cute!! I love rabbits, sadly both of mine died from the same weird stomach ailments, the first one lived to be 11, the other only 5, so I have decided no more rabbits for awhile, I have trouble going into a pet store and seeing one!! Caged pets are a lot of work so I can see your choice to find them homes, new baby and a toddler will be a hand full...love that pillow!! I'm so excited you're having a girl! :) Sad to hear about the pets. :( You'll find wonderful homes for them though I'm sure! aw, I'm sorry you have to give up some of your animals :( I know thats going to be so hard :( hugs! Thats a cool idea for a keyboard? Good idea on getting rid of some of the pets. You are super busy!! I know how much you love your pets but you are totally doing the right thing. They will be okay and so will you! I think you'll be relieved when they've moved to another home. I'll bet Chris will be even more relieved. yay it's for sure a girl! so heart breaking about your pets, it's so hard to give them up...(hugs)! 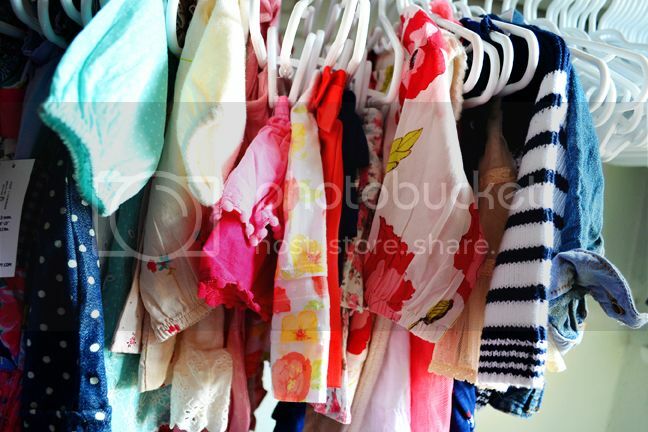 woah, cutest baby girl clothes! pretty stoked they're 99% sure its a girl. 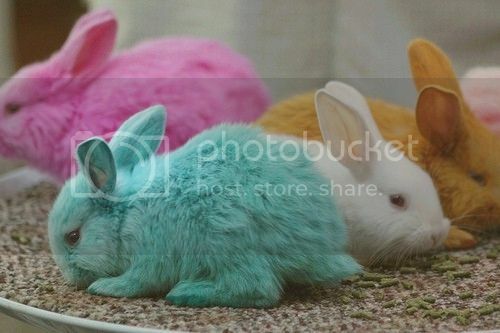 haha I saw that those bunnies on pinterest, I totally want one!! 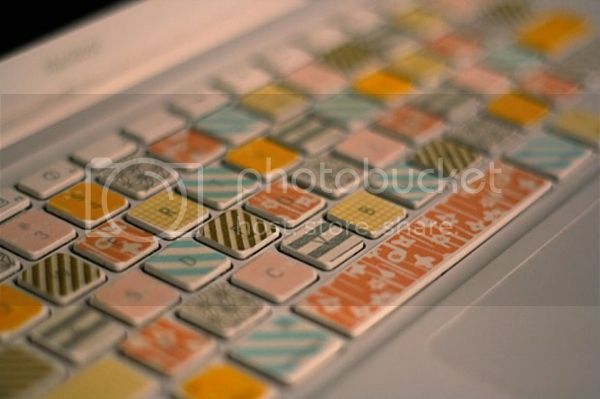 I put washi tape on my keyboard the other week, its awesome. do it. I still haven't seen Hunger Games yet... how lame am i.
p.s. 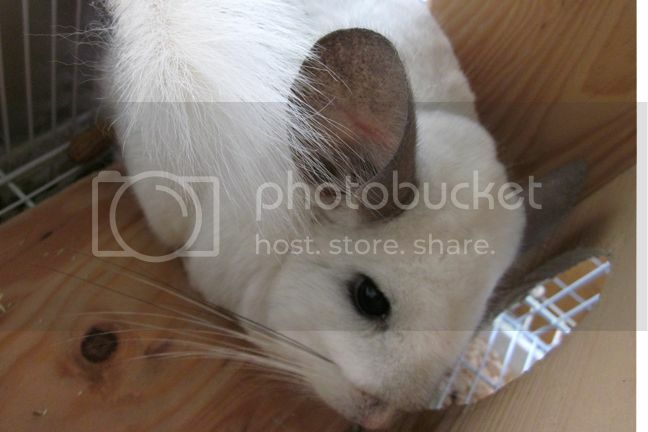 can i have your chinchilla? seriously though. 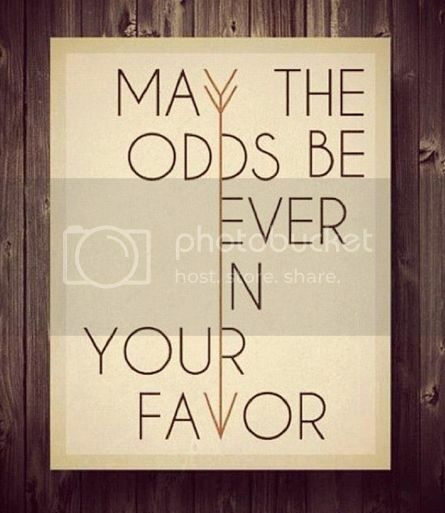 I just finished Hunger Games and can't wait to see the movie. I'm almost finished the second book and I'm loving it! I've heard mix reviews on the second book but I like it.